Free Weight management courses are available to help guide and support your journey to create a balanced lifestyle. Everyone Health run a free 12 week weight management programme. You will be able to attend a weight management group for 12 weeks, free of charge. You will then have ongoing support from a health coach for up to a year to help keep you on track. A FREE 10 week Healthy Lifestyle Course with physical activity sessions for anyone over the age 16 who has a BMI of 25+ or health problems such as type II diabetes and CVD who are interested in making health changes. Hertfordshire County Council Public Health Service has commissioned 12 weeks FREE weight management support via Slimming World or Weight Watchers on referral. Referrals are through GP practices in your county. There is also weight management support for children and their families via BeeZee Bodies, which is a free 17 week lifestyle programme to support parents and families make healthy but realistic changes to their lives to help manage weight. If you answer yes to the criteria below you may be eligible for this free service. Ask your practice nurse or GP for more details and about a possible referral. 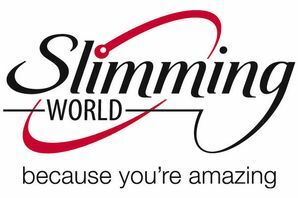 Your GP can refer you for a free 12 week subscription to Slimming World orWeight Watchers. Watford Football Club is running SHAPE UP Herts, a free 12 week weight management course for men aged 18–60. 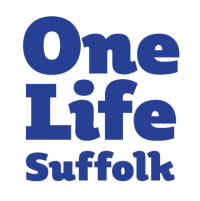 One Suffolk offer a free weight management programme for people living in Suffolk to find ou more and book see the time table for Lowerstoft and Waveney by clicking here. One Suffolk offer a free weight management programme for people living in Suffolk to find out more and book see the time table for Lowerstoft and Waveney by clicking here. One Suffolk offer a free weight management programme for people living in Suffolk to find out more and book see the time table for Ipswich and East Suffolk by clicking here. By speaking to your GP or Practice Nurse you can be referred to BeeZee Bodies. You will be able to have 12 weeks free at either of these weight loss programmes. This programme offers healthy changes for mums to be and families during pregnancy. There is light physical activity, maternal health and nutrition. 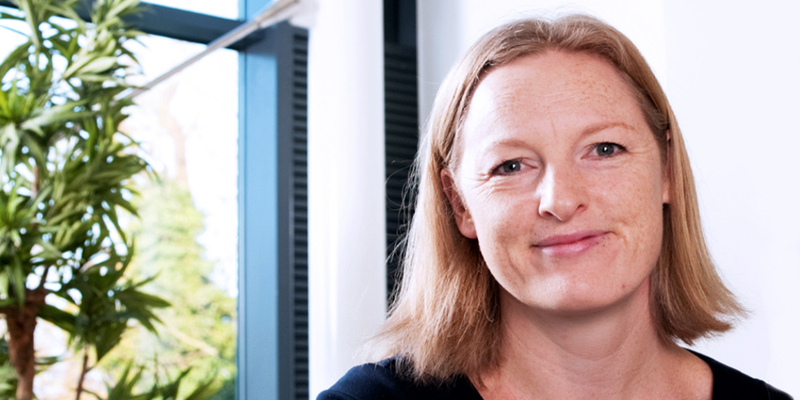 You can be referred through your midwife or GP. This is a weight loss programme for men with activities, training, support and dietary advice. It is designed to improve fitness, reduce weight and improve mental and physical health. The programme is free via your GP or Practice nurse. You can also refer yourself to Gutless. This service is for users who do not want to attend weight loss groups. It is a free chat with 1:1 support in physical activity, healthy eating (but not a diet) and support to change behaviour. This service can be accessed through a computer, tablet or smart phone. For more information about any of the BeeZee Bodies programmes please contact Helen Mayhew. Your GP can refer you for this programme. The criteria takes into account your health and wellbeing. It is a 12 week course based at one of our Leisure Centres and includes gym-based activities and some other sessions using a variety of activities to suit your exercise needs. After your referral, our Physical Activity Team will be in touch to arrange a meet and greet session. For more info on whats available in Bedfordshire click here. Everyone Health offer individuals the opportunity to take part in a free 12 week weight management programme. 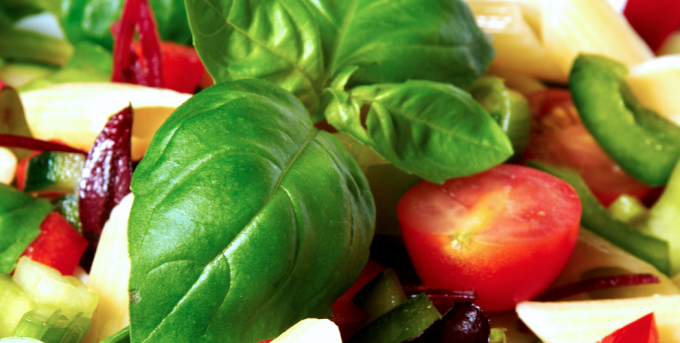 You will then have ongoing support from a health coach for up to a year to help keep you on track. To join the group, complete their enquiry form which will be automatically received by one of their Health Coaches who will contact you to book an initial appointment. Alternatively contact them (0333 005 0093) and speak to a trained member of staff who will discuss your options and help you find out about the ChangePoint services available in your area.